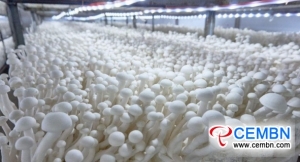 On March 6, there is a busy scene in production workshop operated by Fujian VANCHEN Mushroom Biotechnology Inc, workers are busy with the picking and packing of all kinds of mushroom on automatic production lines. 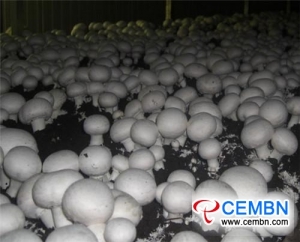 Located in Xinei Village, Changqiao Town, Fujian Province of China, Fujian VANCHEN Mushroom Biotechnology Inc is known as the key leading enterprise of agricultural industrialization. 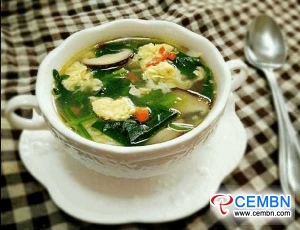 The company holds the planned investment of 1 billion CNY, by now, over 500 million CNY of Third-phase investment has been completed in 550 mu of gross area. 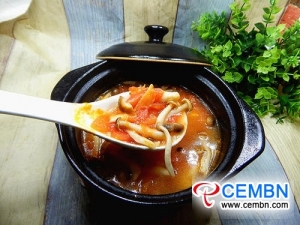 Nowadays, daily output on Enoki mushroom, Brown Shimeji mushroom, White beech and other varieties comes to 110 tons, annual output capacity ranks the first of Fujian Province while quality of mushroom is in China’s leading position. 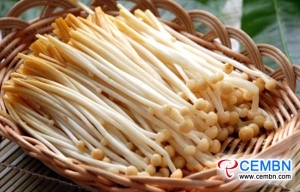 With two branches which refer to Fujian VANCHEN and Nanjing JINVANCHEN, VANCHEN Biotechnology Group mainly produces Enoki, Shimeji, White beech and other mushrooms by industrialized (factory-mode) production pattern and internationally-advanced core technology. 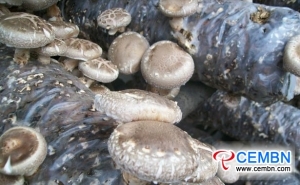 Fujian VANCHEN Mushroom Biotechnology Inc covers 388 mu of land and it is the key project of Fujian Province. 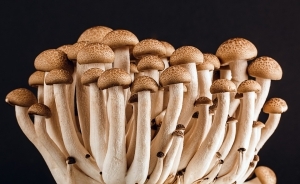 Within the company, mushroom factory holds graceful environment and fresh air, by referring to Japans GMP Standard and advanced technology and equipment, Phase One of the project holds 6800 tons of annual production capacity on White beech and Shimeji mushroom, Phase Two shows 20,000 tons of annual output on Enoki mushroom while Phase Three was put into production as a national large-scale R&D and production base of industrialized mushroom. 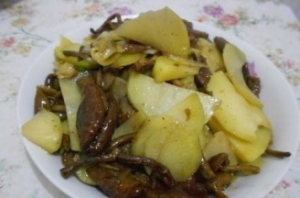 Five Product Concepts: Green, Environmental, Organic, Safe and Superior.